A new report claims that Apple will release Apple Watch 2 in 2016 and unveil new sensor-equipped smart bands. According to 9to5Mac, Apple is already at work on updating the Apple Watch hardware for 2016. In addition to Apple Watch 2, Apple will also unveil a new line of smart bands for the current generation of the Watch. These smart bands will be equipped with sensors designed to track health data in new or more accurate ways. Last week Czech tech site, Letem Svetem Applem, reported that these smart bands will be released in lieu of new Apple Watch 2 hardware because Apple didn’t believe that people would upgrade their smartwatch annually as likely as they do with their iPhones. 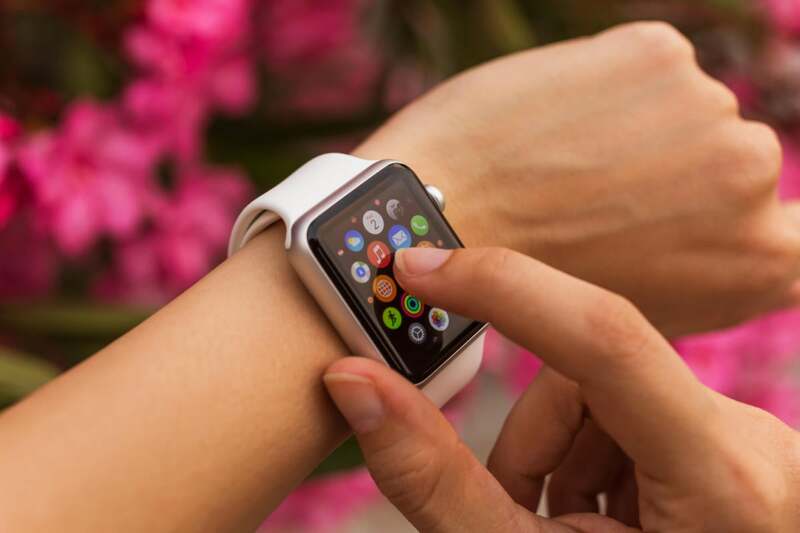 But sources told 9to5Mac that both—a new watch and smart bands—are expected in 2016. Furthermore, 9to5Mac claims that the Apple Watch’s diagnostic port was originally intended to be able to collect health data from these forthcoming smart band sensors. The Apple Watch could also gather this health data over Bluetooth, although the diagnostic port offers a more reliable (not to mention battery-friendly) way to transfer this information, according to 9to5Mac. 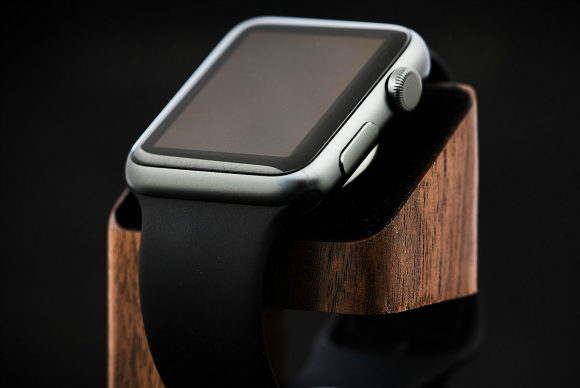 Some third-party developers in the official “Made for Apple Watch” program are working on accessories that tap into this powerful diagnostic port to charge the Watch faster or add other functionalities. Previously, 9to5Mac reported that Cupertino was already hard at work on the Apple Watch 2. The upgraded smartwatch is rumored to come with a FaceTime video camera, a new Wi-Fi chip to lessen the reliance on a connected iPhone, and a longer battery life. Why this matters: Analysts speculate that Apple has shipped about 4 million Watch units to vendors all over the world. But that figure has not been confirmed by Apple, nor has the company given us much solid indication of how the Apple Watch is performing. During Apple’s most recent earnings call back in July, Tim Cook did not disclose how many Apple Watches the company had sold since the launch, but he did say that the figures had surpassed Cupertino’s expectations. “In fact, the Apple Watch sell-through was higher than the comparable launch periods of the original iPhone or the original iPad,” Cook said during the call. The sales must be good enough to justify Apple releasing a second-generation model a year after first introducing the device. Coupled with a new line of expensive smart bands and it’s clear that Apple is committed to growing the Apple Watch as its own product category. As my colleague Jason Snell wrote, the Apple Watch party is just getting started.